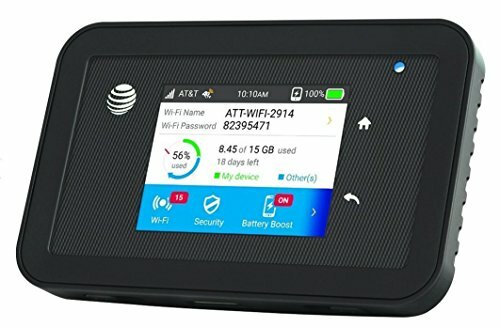 Brave the outdoors and bumps of everyday life with the FIRST rugged mobile hotspot from AT&T and NETGEAR - AT&T Unite Explore. It's tough, secure WiFi that can travel with you, globally on 4G LTE. With advanced features like content filtering/parental controls, and Guest WiFi with an optional timer, this mobile WiFi device goes the distance in keeping businesses and families safe and secure.